To have a fully usable and sanitary bathroom, you need to have a functional plumbing system. So, if your bathroom has a clogged toilet or drain, slow-draining tub, or low water pressure, all the activities taking place in this room will be affected or hampered. 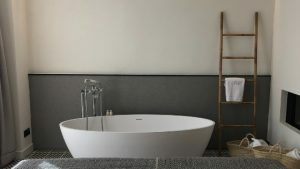 Although it may be tempting to attempt a DIY job when it comes to repairing or maintaining your bathroom plumbing to save a few bucks, you have to know that all these tasks are best left to the experts. 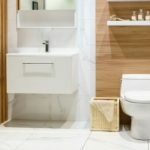 Professional bathroom plumbing service providers understand the intricate details of bathroom plumbing and have the skills, knowledge, tools, and equipment to deal with any kind of issue that will cause this room to be unusable. They are fully trained in using different plumbing detection and repair equipment and strategies. They also have full knowledge of all local and state codes. In addition, our plumbing technicians complete state-certified continuing education classes annually. They attend in-house weekly training classes as well to ensure they are up-to-date with all current, relevant codes and technical changes in the industry. All our employees are accommodating and respectful.  Additionally, we provide honest ethical service that will exceed your expectations at any time of the day or night. The company provides upfront and transparent pricing and warranties on labor and parts as well. Our plumbing technicians are trained to assess each situation carefully to produce the most effective results for your unique plumbing requirements. Aside from being a state-registered and licensed company, Turek’s Plumbing is also fully insured. As such, all customers are protected in case any damage occurs while our technicians are working on your property. 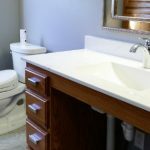 When you hire a professional plumber in Appleton, WI to handle a simple or complex repair, installation, or maintenance work in your bathroom, you will always get your money’s worth. You will always have a better, fully functional bathroom when they complete their work.